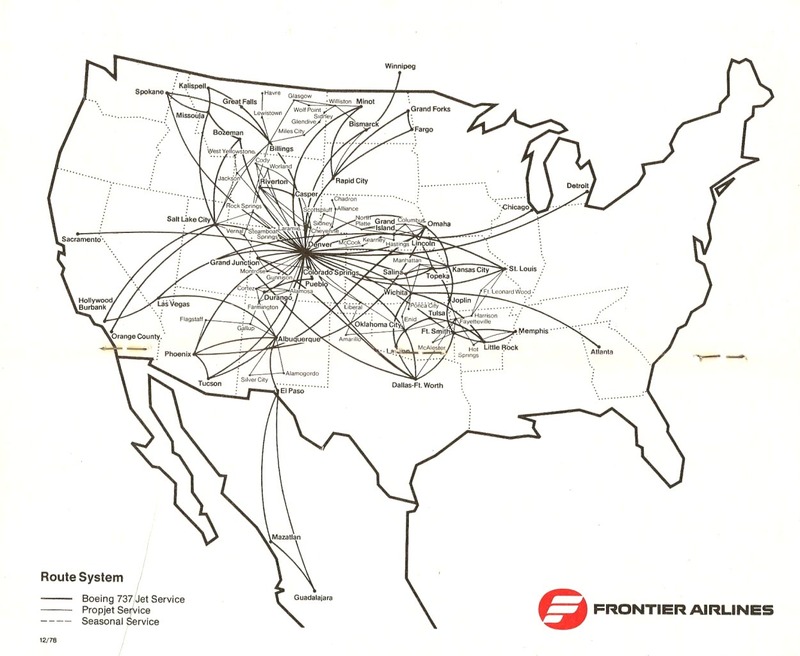 visit the Frontier Airlines page of Perry Sloan's "AirTimes" site. 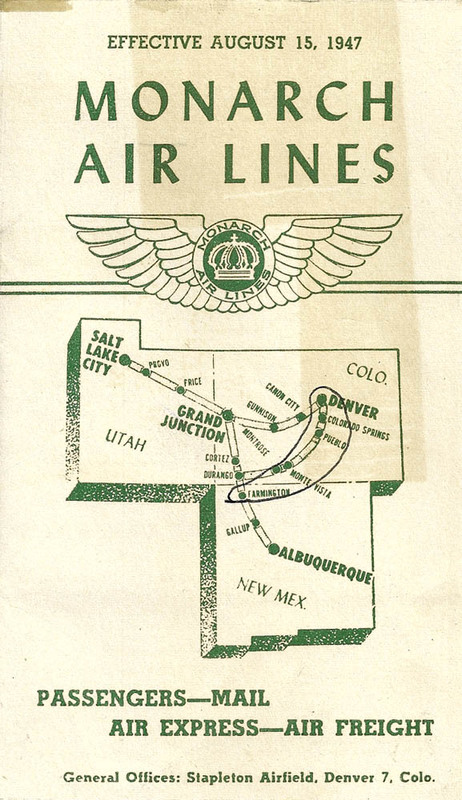 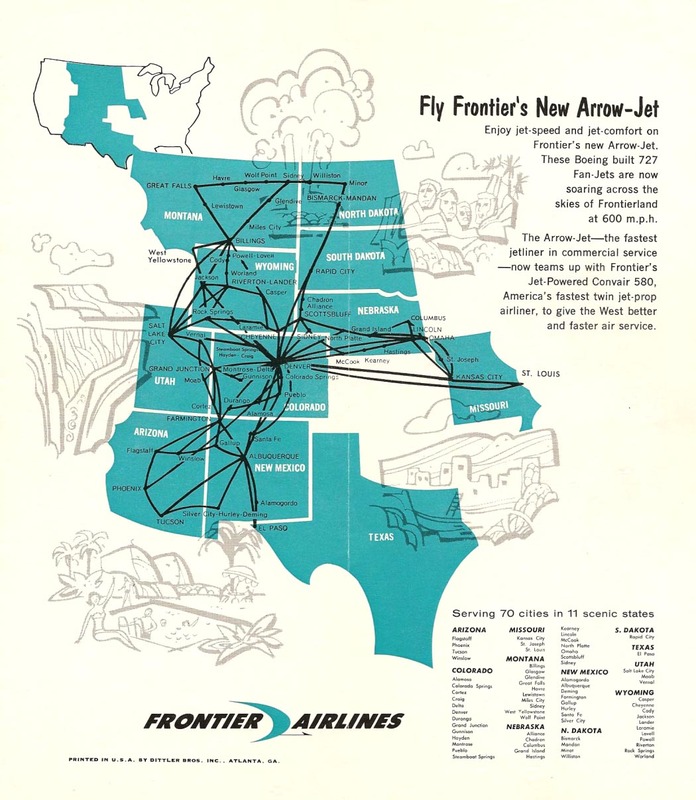 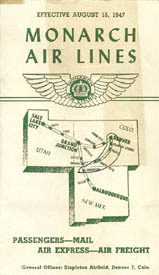 Visit Jake Lamkins' "Old" Frontier Airlines site for histories of Frontier's predecessors. 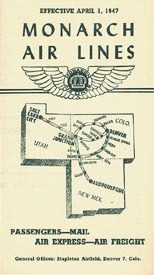 This page last updated September 19, 2017.